The much requested series is in its third incarnation! 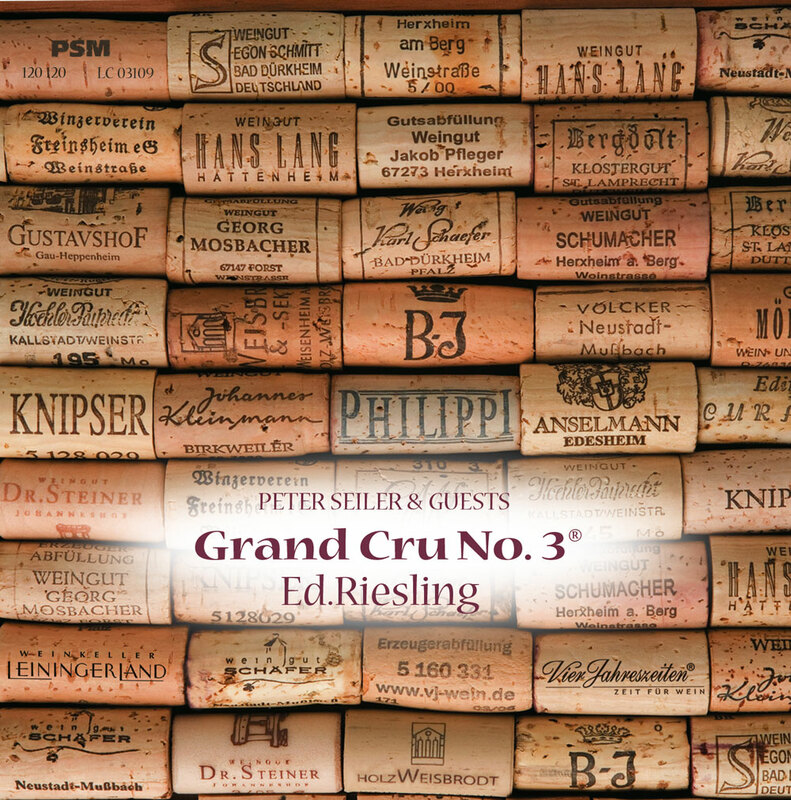 Music, tailor-made and chosen for the enjoyment of fine wine GRAND CRU No. 3® is a compilation of original PETER SEILER compositions and soul classics – ranging from Barry White to Stevie Wonder (and some surprises in between).